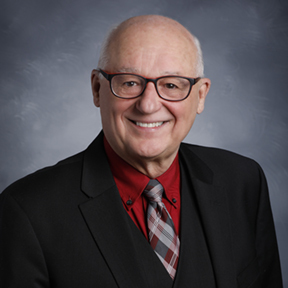 Dr. Eli Coleman is a professor, Chair and Director of the University of Minnesota Program in Human Sexuality in the Department of Family Medicine and Community Health. Coleman is also the founding editor of the International Journal of Transgenderism and is one of the founding editors and current editor of the International Journal of Sexual Health. His research interests include: sexual health, gender dysphoria, sexual dysfunction, compulsive sexual behavior, paraphilias, transgender health, gay and lesbian health. Dr. Coleman has been a sexual health consultant to the World Health Organization and has received numerous awards throughout his career. Read Dr. Coleman's full bio.